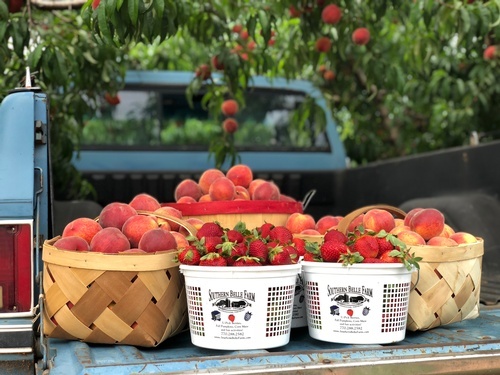 Freshly picked Southern Belle Farm Strawberries and Peaches. 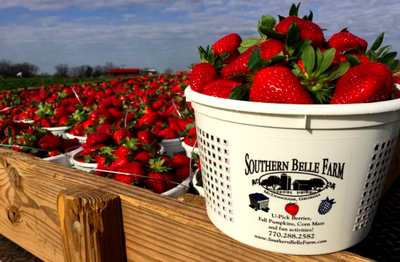 The Chamber is invited to enjoy down home charm and hospitality and experience the joy of strawberry picking at the next Business After Hours event hosted by Southern Belle Farm. 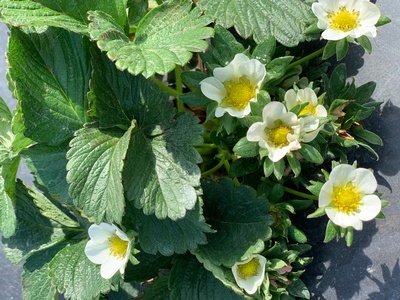 Park and head over to the new Pavilion where the festivities will be held at 5:30 p.m. - 7:00 p.m. Be on time for a Trolley Tour that will take the first 50 on the scenic route through the strawberry fields, and for those who want to try it, some actual strawberry picking can be arranged. 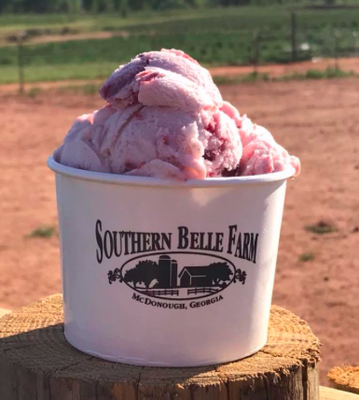 Everyone can look forward to being treated to a farm fresh meal topped off by Southern Belle Farm's specialties, fresh strawberry shortcake and strawberry ice cream! Comfortable walking shoes are recommended.